Hey y’all! So… I typically post previews of families the evening or morning after a portrait session. I LOVE this family and I was so happy to see them again. As soon as their session began, I could feel a migraine coming on- this humid Ohio weather has been really messing with me. I made it through their portrait session just fine, especially with all the laughter! Although both of my parents are introverts, somehow I managed to be an extrovert and this family gave me energy! On the drive home though, I could feel my head getting heavier and my vision starting to go. By the time I walked into my living room, the tv screen my husband was watching was a complete blur. Andrew turned off all the lights, I took some medicine and went straight to bed and completely forgot to post a sneak of this amazing family. 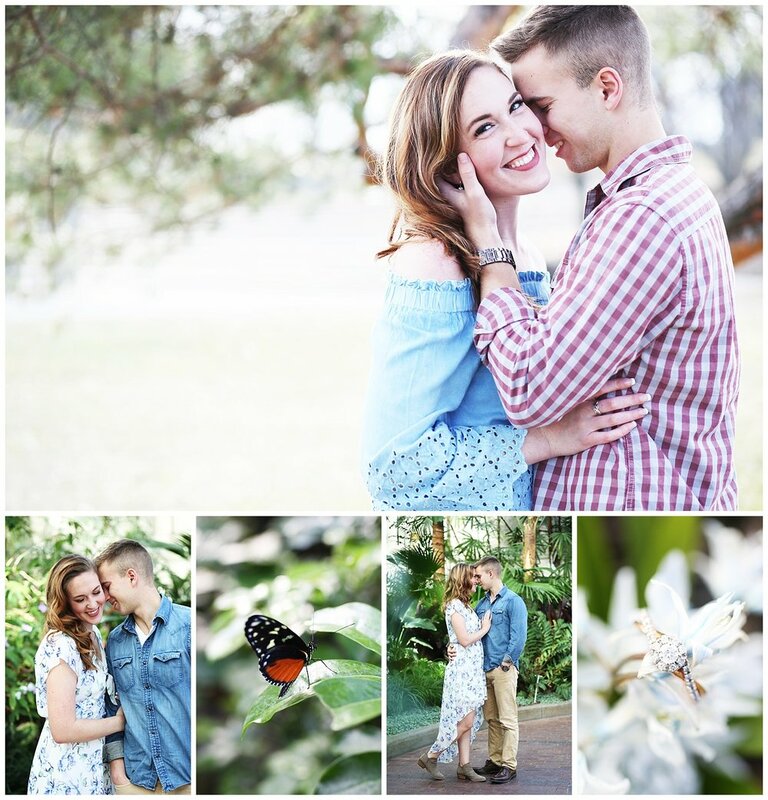 So today I reserved a special spot on the blog for them! Wednesdays are normally for weddings (it’s the most viewed post of the week lol! ), but not today! This sweet family is crashing Wedding Wednesday and I couldn’t be happier to share their smiling faces! Happy Wedding Wednesday! My second wedding of 2018 was so so so beautiful and I loved every moment from Charissa and Dan's big day! I drove out to Centerville to Benham's Grove, a gorgeous 19th century farm house to photograph their wedding day. Y'all know me and I was in H E A V E N in this house. This was my first time shooting here, and so it was so much fun to explore the grounds! I absolutely adored the mermaid dress, teal colors, and all the pineapples! Every detail was perfect and we felt the southern charm! It felt like a little bit of Florida had come to Ohio, and it had- Charissa is from Florida! It has been so hot and rainy here lately, but we were blessed with a wonderful day! Sooo… It’s spring and it’s still cold. When Charissa told me she wanted summery photos, in the winter, I was like… uhmmm, girl…. It’s winter… But, challenge accepted! 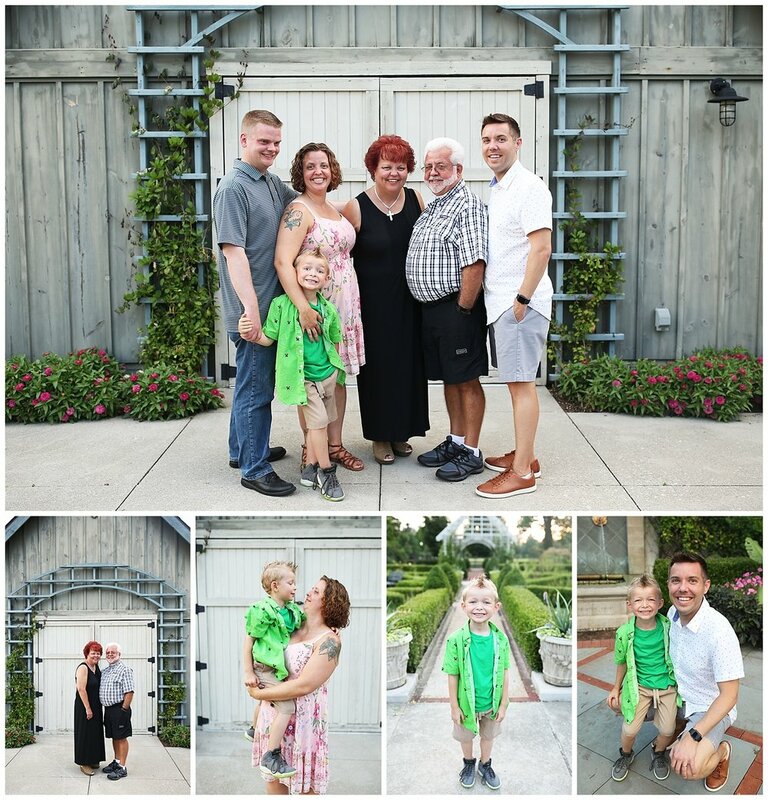 Charissa had her heart set on Franklin Park Conservatory and I am so glad she wanted to go here because, voila! We got summer photos in the winter. Last Friday, we arrived 45 minutes before FPC closed and so we got in and got out and it was incredible! Super thankful for this wonderful little treasure of a place right here in Columbus. AND, Charissa and Dan are basically models. They took direction so easily and sometimes I didn’t even have to cue their poses. They are actually just naturally this cute together. Slowly but surely catching up on sharing last year's photos! I mostly shoot weddings, but I love family sessions and senior sessions! So that is what I am going to be sharing this week with you guys! I photographed this sweet little family last summer at Inniswoods Park. Angie, Jeff, and Anakin were all so sweet! I loved seeing these three interact. I'm not much of a "posing" photographer, which I always say up front! But I love to direct my clients in a way that makes you hopefully not feel like the camera is there, and that you're just having fun together! When I am photographing kids, I have found the best way to photograph them is to just let them be kids- Let them play! I promise these candid shots will turn out to be the favorites.